They say that when you truly love someone their name is engraved in your heart. Engraved means it is for ever. Engraved means it is deep. So when someone contacted me to review the Engrave group of products I was stumped. First, because I had not heard of them at all. Second,because whatever they do seemed too good to be true. Engrave is an India-based design collective engaged in the pursuit of creating unique lifestyle products with fine craftsmanship. They believe that personalised gifts are the ones that are cherished the most. Therefore they are committed to offering an ever expanding range of simple to create canvas prints and laser engraved products. They combine the finest materials with a master craftsman's eye for detail to produce top quality products and gifts, perfect for any occasion. The Engrave studio utilizes only the highest quality material and state-of-the-art instruments capable of producing high quality engraved and printed products. Their products are made to last a lifetime. 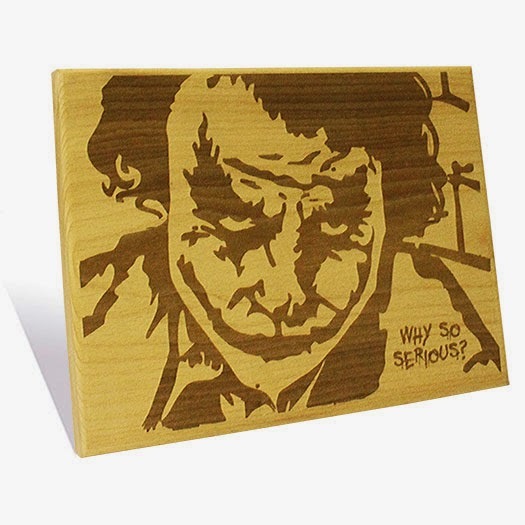 This makes an Engrave gift one of a kind, something genuinely unique and personal. I'm a bit old fashioned when it comes photos. I like to have photos framed and hung rather than display them on a digital photo frame. 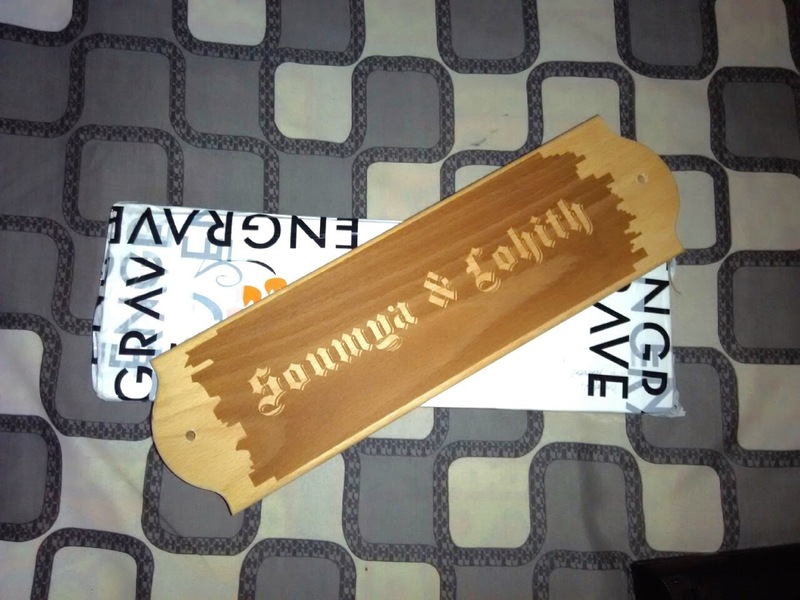 These plaques from Engrave can be customized to include your own pictures or anything else that you like. They look personalized and tell a story. Every product is unique and the options are plenty. From rewards and recognition to zodiac signs, love, humor and my favorite poetry, you can choose anything that you want to get engraved. These plaques can change the look of a room instantly. And the best part is they can be customized the way you want. First you choose the plaque size and then the layout, next you upload the image you want and the text to be engraved. You can even choose the font for the text. If you are looking to gift this to someone else and have no idea what to get engraved, this site even offers sample texts for major life events, holidays and festivals. They even have plaques of celebrities. My favorite among them was the Joker one, that is shown above. There are plaques of celebrities like Marilyn Monroe, Elvis Presley, Audrey Hepburn and many others. Priced moderately, these are surely worth every penny you pay for them. Before they print, their design team works with each of their customers personally till the picture's perfect. Once they are satisfied with the digital proof, the photos are then printed on archival grade canvas using the giclee printing method that's used by artists and galleries. Each print is given a protective finish to ensure that the colours don't fade over decades. The canvas prints are then hand-stretched, framed and inspected to ensure the highest standards and attention to detail. This is why these canvas prints look so bright and full of life. Like plaques, these too come in multiple options that include vintage art paintings, chalkboard art, kitchen art, celebrity posters and more. 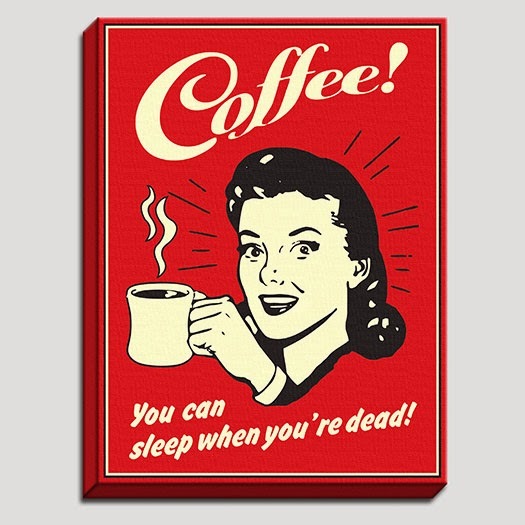 My favorite here was the Insomnia by Coffee Canvas Print. If you do not want to pick any of these standard ones, you can again go in for the customized ones to include your pictures or anything else that you want. They last a lifetime, making this the perfect gift for a loved one. When they asked me to pick any sample piece from their collection, I decided to choose a name plate. My husband and I will soon be moving to a place of our own and I wanted a name plate that includes both our names. I did not want too much fuss so I got a simple one. But this is not how all the name plates are. This again can be customized the way you want. The wooden name plate that I received was smooth and handy. Not too heavy and not too light either. Engrave even provides the screws to attach your name plates on your desired surface. There are hand painted name plates to cartoon ones that surely are pleasing to the eyes. There are some adorable name plates for kid rooms too. You can even get a name plate within the logo of your favorite football club. Apart from these items they even have their own collections of paintings and wire art. They also have the feature of 'Gift Ideas' where you can choose gifts for your boyfriend, father, mother or anyone else. In case you are confused regarding what to choose, they even have an 'Ask the Expert' option who would help you choose the perfect gift. The 'What's New' feature allows you to check all the newly arrived items under a single page. You can even choose to have your picture printed on the front page of a mock magazine like Filmfare or Time. With all these options here, this is definitely the most personalized site that I have ever come across. Everything you want can be customized the way you want. And all you have to pay for is the product and nothing else. If personalized items and gifts are your forte, then look no further. This is the place for you.